Are you looking for a unique family vacation, family reunion or just overnight lodging? 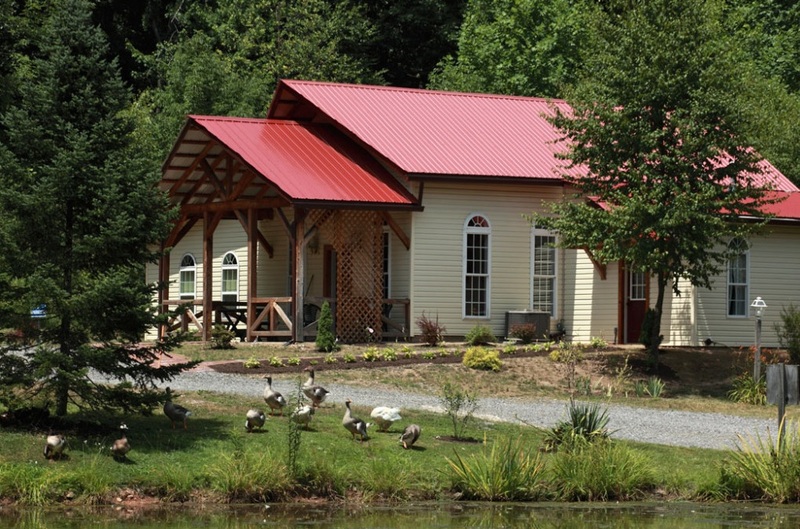 Relax and enjoy a farm stay vacation at Mountain Dale Farm! 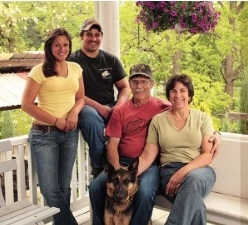 It’s a unique, family-run working farm that’s been our “labor of love” for more than three decades. We’ve handled most of the construction and on-going improvements ourselves, and it’s been a wonderful experience watching the Farm blossom and thrive around us. We’ve put our all into making Mountain Dale the perfect getaway for you. Mountain Dale Farm offers several different types of accommodations. We have five Efficiency Cottages (complete with cooking facilities), three Dormitory Cottages, one Deluxe Cottage, plus four rooms at our Farm House. 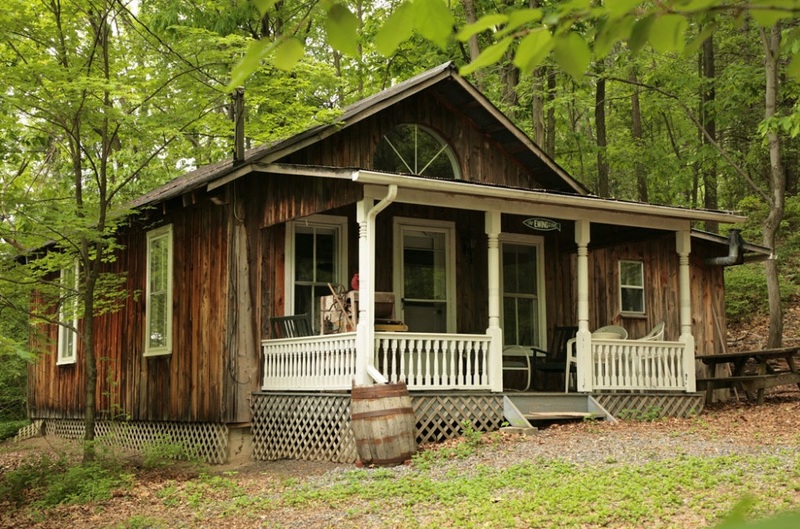 All cottages are fully insulated, with heating and air conditioning to provide four-season comfort. View our Comparison Chart for complete list of amenities. 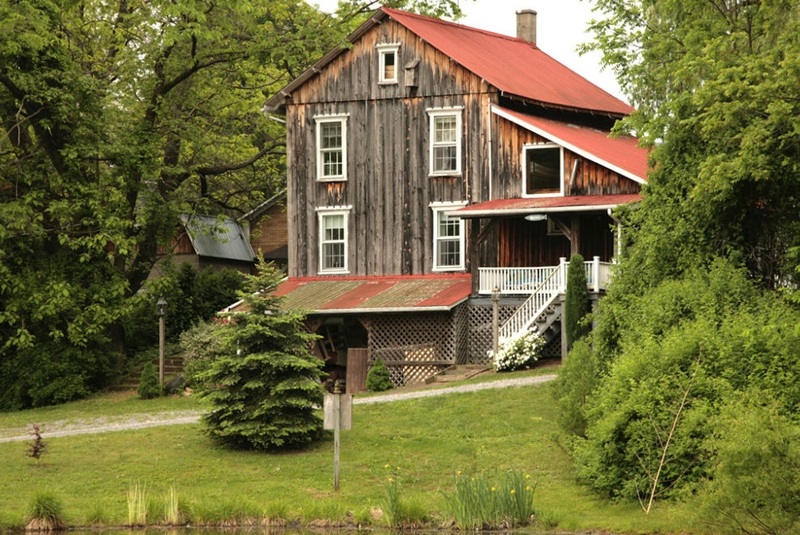 Each cottage and the main Farm House have a unique history…over the years, we dismantled a variety of different structures scattered throughout the local area, then carefully reassembled them onto new foundations at the Farm.